The Research and Programme Policy team ensures that our influencing work is rooted in programmes and based on robust evidence, critical analysis and the most up-to-date research and developments in the field. We write reports and briefing papers, dialogue with governments and institutions and engage with official policy processes. We promote policy positions and provide thought leadership through public events, the media and online. All of our work is rooted in the experience of ActionAid programmes working in the South. We focus all our work on women’s economic rights, violence against women and girls and adolescent girls’ empowerment. Lila currently heads up the talented team of policy and technical advisers. 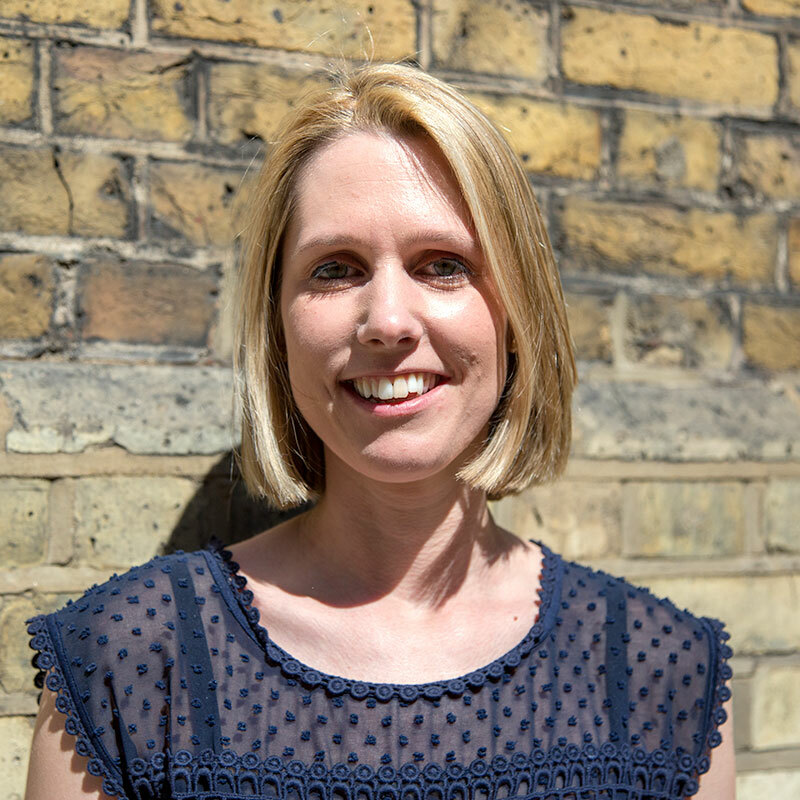 She joined ActionAid in 2015 to research and provide policy analysis on ways of supporting firms in developing countries so that they can lead on their country’s economic transformation and help create more and better jobs for all. 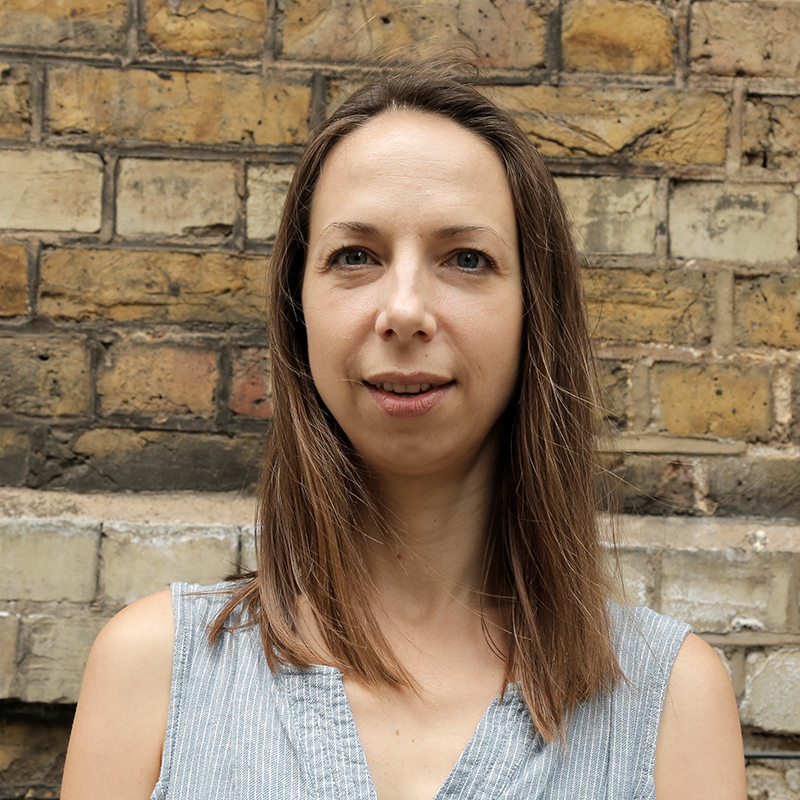 Prior to joining ActionAid in 2015, Lila was head of projects at the UK think tank and consultancy Counterpoint, with a focus on right wing populism and cultural risk analysis. 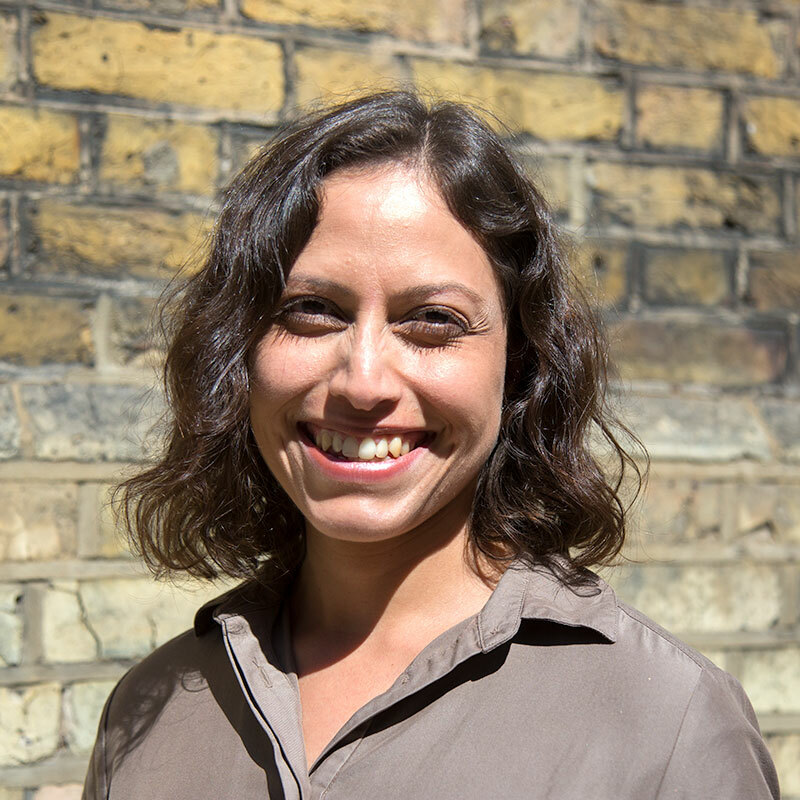 Academically trained as a qualitative and quantitative researcher, Lila has experience in both academic and NGO settings in Mexico and the UK and is a native Spanish speaker. Danielle undertakes research and policy analysis on violence against women and girls. She also works to ensure that policy research and evidence is applied to strengthen programming. Danielle has over a decade of experience and has worked in: Hong Kong, Pakistan, Indonesia, Sri Lanka, Thailand, South Sudan, Kenya, Somalia, Turkey, Jordan and Lebanon as a women’s rights expert. She has published academically and has worked on national, regional and global policy and advocacy initiatives. Rachel engages in research and policy analysis to address the structural barriers to women’s economic inequality. She also works to ensure that policy research and evidence is applied to strengthen ActionAid’s programming. 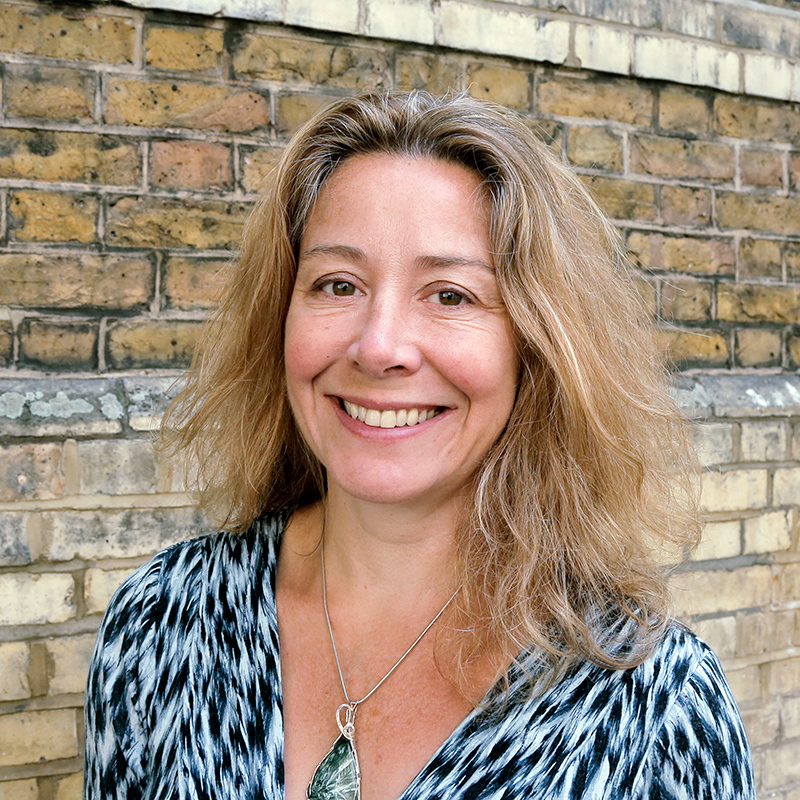 In her 15 years as a researcher and campaigner, Rachel has also worked on violence against women and girls, tax justice, land rights, corporate accountability, and environmental crime. Jo provides technical support to programmes and reseach around adolescent girls. She also works to ensure that policy research and evidence has a strong adolescent girls’ voice. Jo has significant experience working across a variety of women’s and girls’ empowerment programmes, in particular in sexual and reproductive health and rights (SRHR), girls’ education and VAWG. Rachel does research and policy work on women’s economic rights. Her current focus is on the way that tax affects women’s rights and past work has included leading research on domestic tax systems, analysis of multinational corporate tax payments and the influence of the World Bank and the IMF on developing country tax policy. 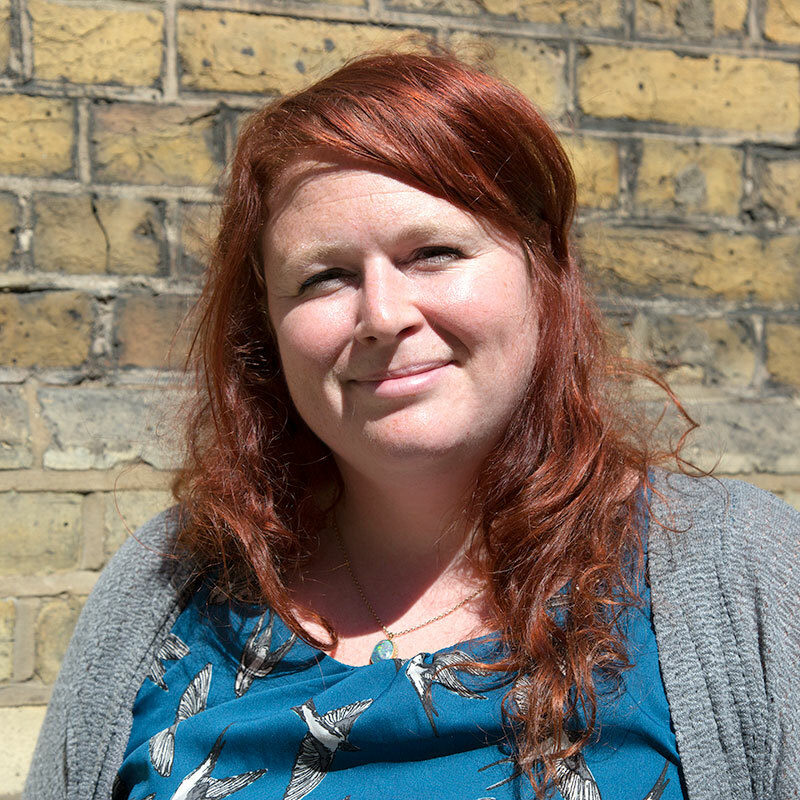 Before joining ActionAid in 2010 Rachel did policy and research work for the Bretton Woods Project, the UK Aid Network and was a campaigner at Tearfund.